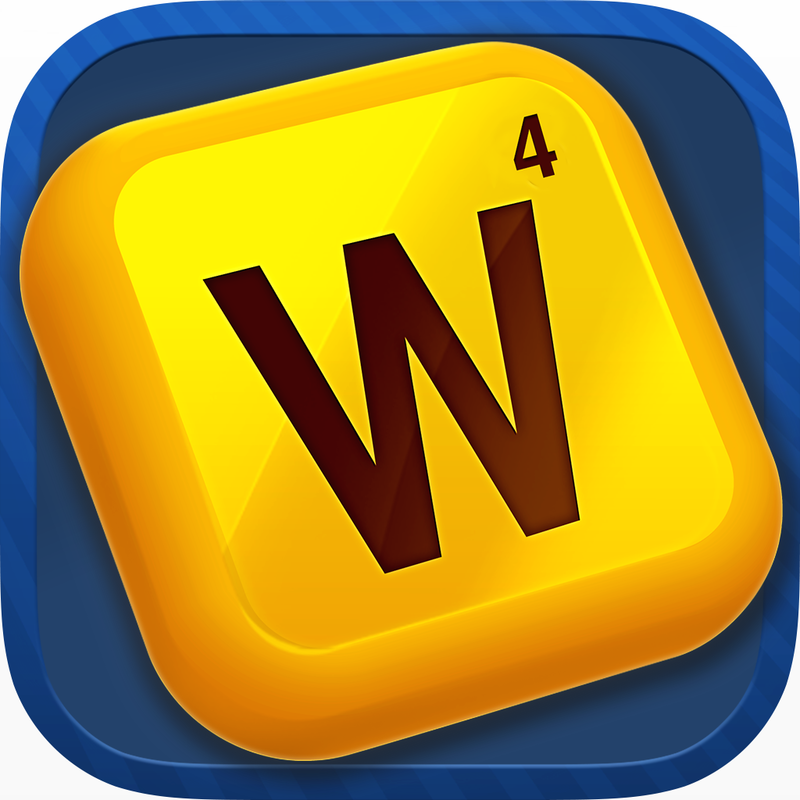 Ah, word games: the brainy, quietly spoken cousin of the puzzler. How we love them. Shuffling blocks, matching colours and tinkering with virtual contraptions is all great fun, of course. But there's a very particular gaming itch that only a word game can scratch. You see, messing around with words and letters tickles a different part of the brain than your usual spatial and logical conundrums. It's as much about your vocabulary and your spelling skills. 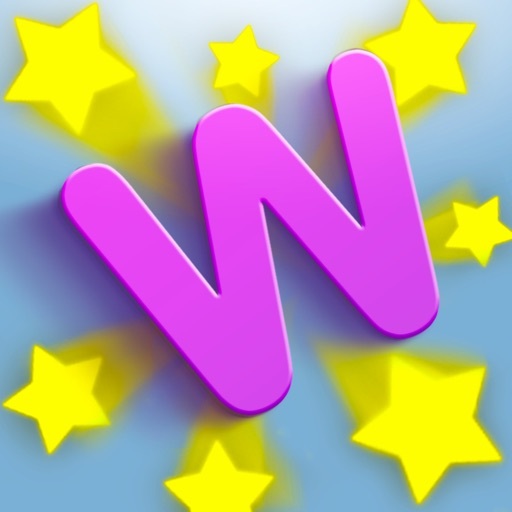 Which is why word games deserve their own spell in the spotlight. 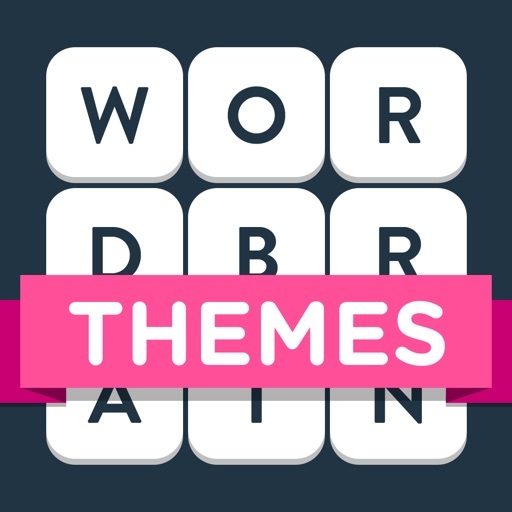 Check out these 25 word games for your Android phone. 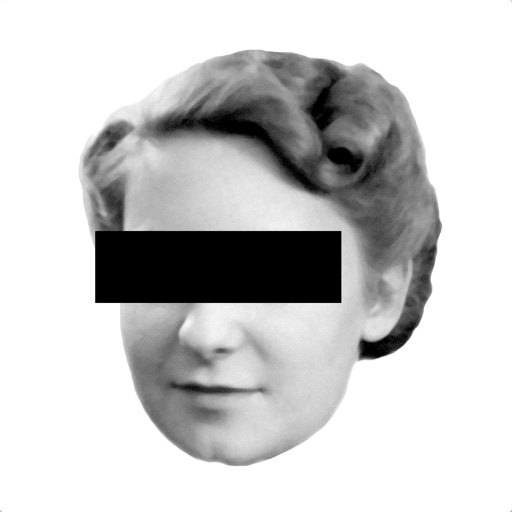 Blackbar's cleverly told tale of censorship has arguably never been more relevant. It's essentially a moving story told through the correspondence between two people living in an oppressive state, but with a simple word-identification game cleverly woven in. 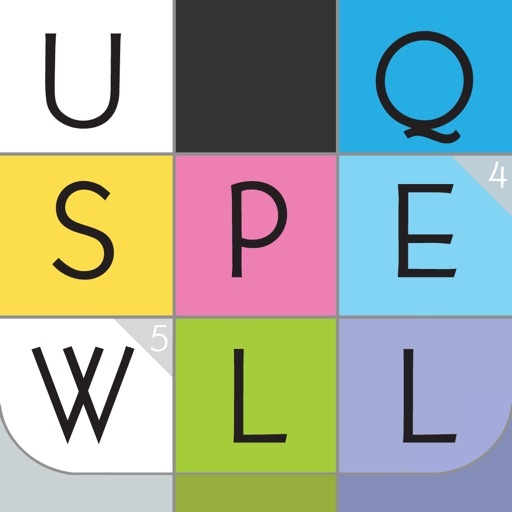 SpellTower is a classic of the word game genre, thanks to its crisp presentation and sharp block-busting gameplay. 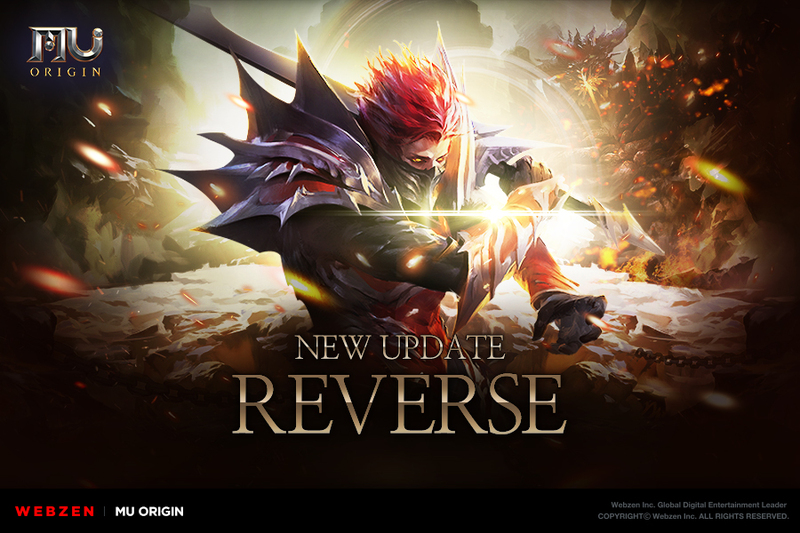 It may have been around a while, but it hasn't aged a bit. If you think of word games as dry, solitary pursuits, you've clearly never met Letterpress. This is a fine multiplayer game of verbal chess. You're provided with nine letters from which to construct as many words as possible, with a minimum length of four letters. That's half the appeal of Wooords. The other is its brilliant fridge magnetic aesthetic. 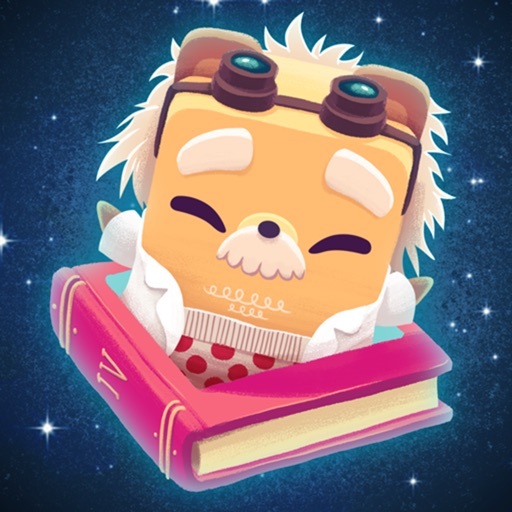 Who says word games have to be dry puzzlers? 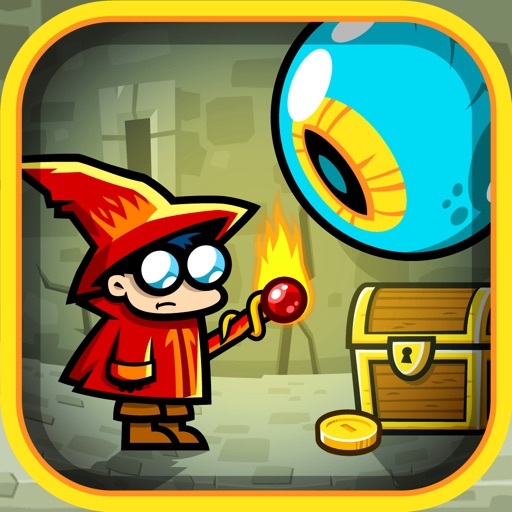 Spellspire is an action RPG, but one where your attacks are powered by your vocabulary. The maker of SpellTower also produced this fine word game. 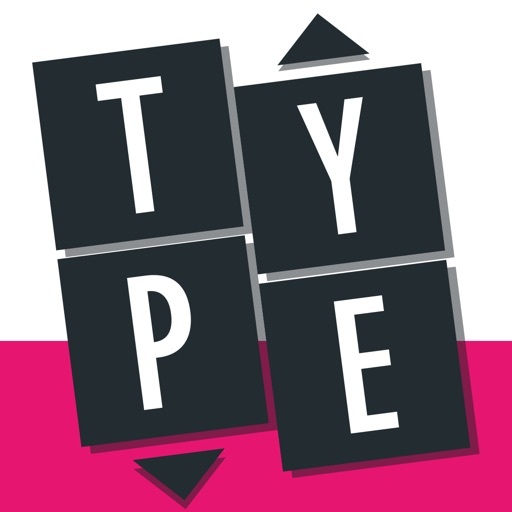 TypeShift is a concise and stylish blend of anagrams, word searches, and crosswords. Perhaps the most famous game on this list, Words With Friends is the perennially inclusive online Scrabble-like that every person and their Mum seems to have played. 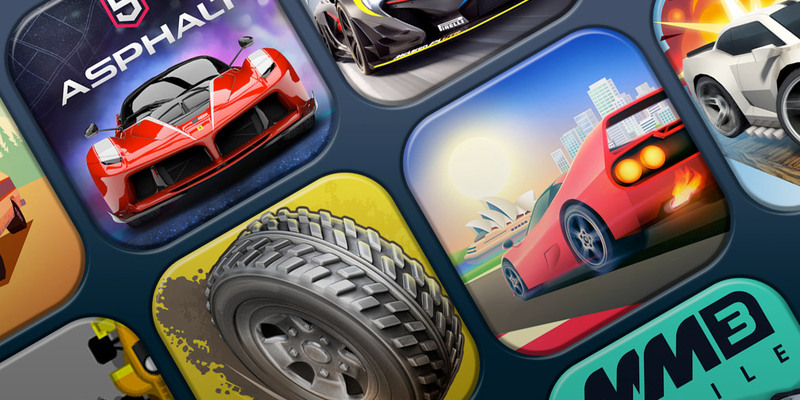 What would the casual game masters behind Candy Crush Saga do with the humble word game? Make AlphaBetty Saga is what. The game takes Scrabble and applies King's familiar bite-sized objectives structure. 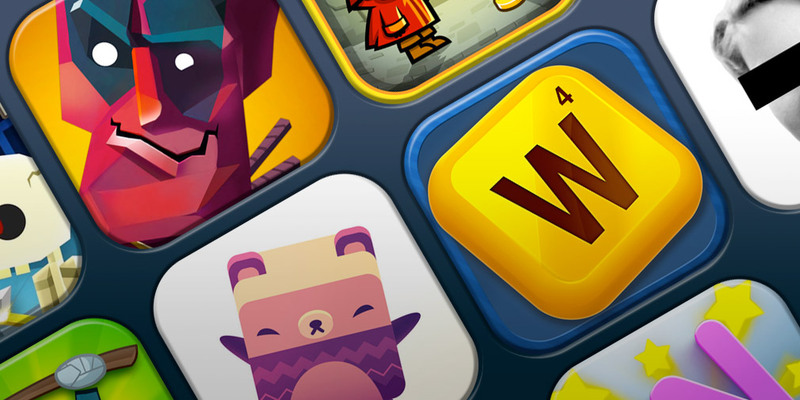 Alphabet 2 follows the original game's lead, asking you to form words in order to create huge bear-like blocks. It's very cute, very silly, and very moreish. 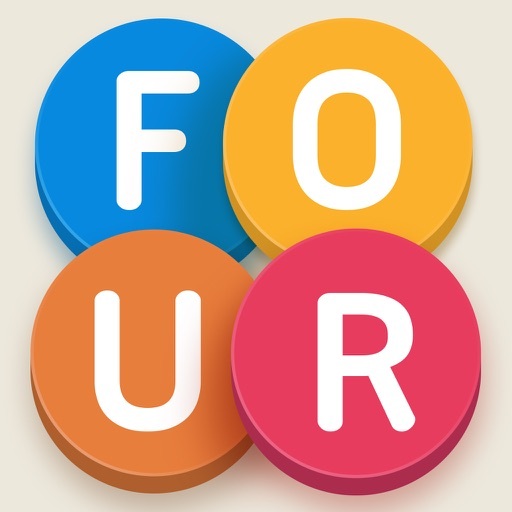 Imagine a word scramble game where you're limited to forming four letter words. It might sound restrictive, but Four Letters builds a compellingly accessible score chaser out of the premise. 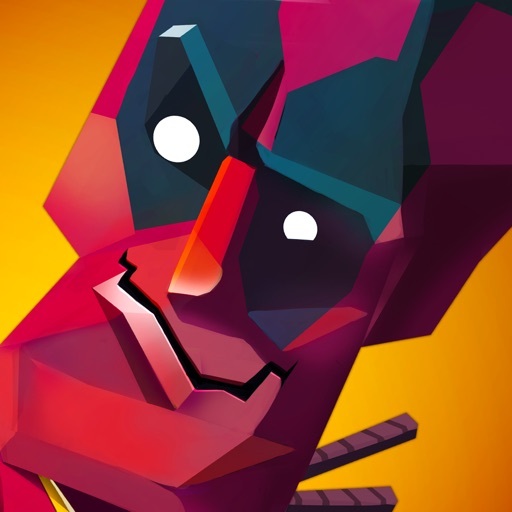 Not a word puzzler, as such, but a game that's interested in the power of words to wound. 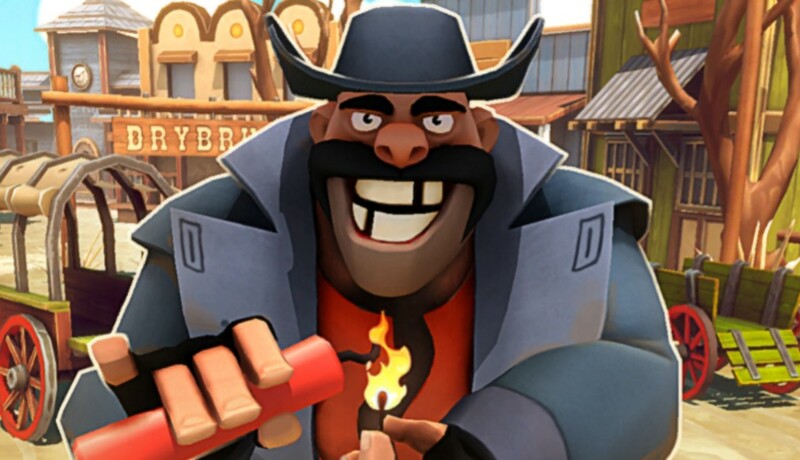 The idea here is to build elaborate insult combos to take down your smack-talking rival. Imagine if you took a regular world jumble game and used it as the battle system in a casual RPG. 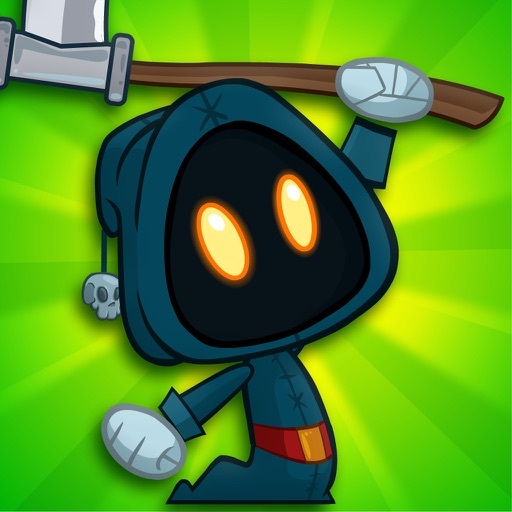 That's the fun premise of Letter Quest, and it works very well indeed. 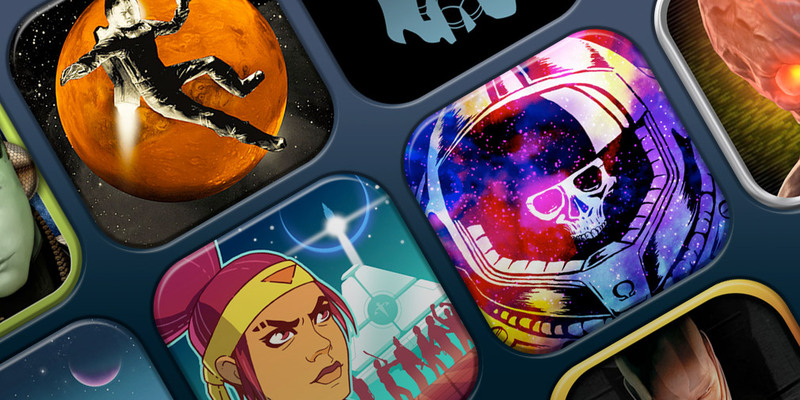 Here's an inventive word game from the makers of Quell. 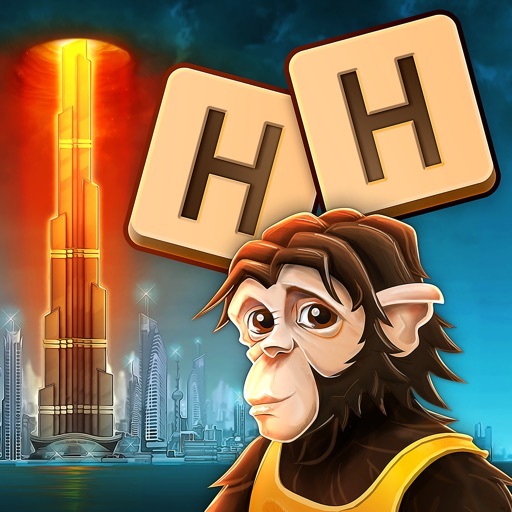 Highrise Heroes (aka Highrise Word Heroes) smartly combines word forming with strategic block busting, all underpinned by an intriguing disaster narrative. 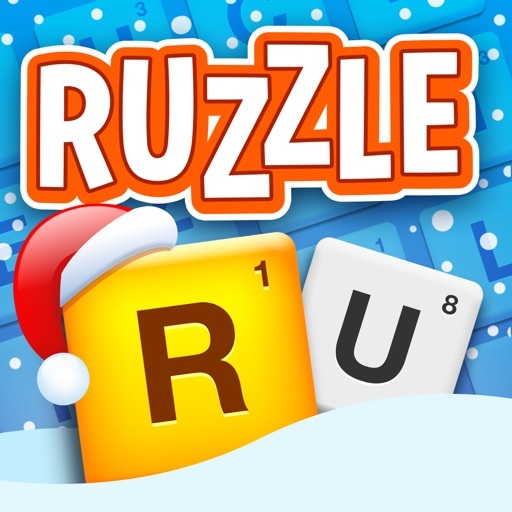 If you've ever played the boardgame Boggle, then you'll be perfectly au fait with Ruzzle's light and snappy competitive word jumbles. 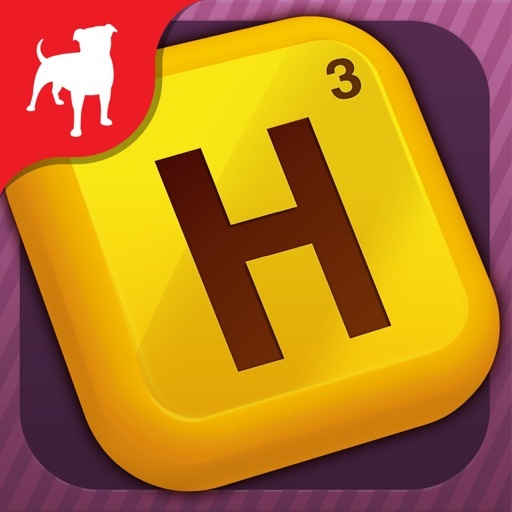 Another fun word game from Zynga, Hanging With Friends and its quick-fire multiplayer rounds of hangman are inherently more snappy than the epic Scrabble battles of Words With Friends. 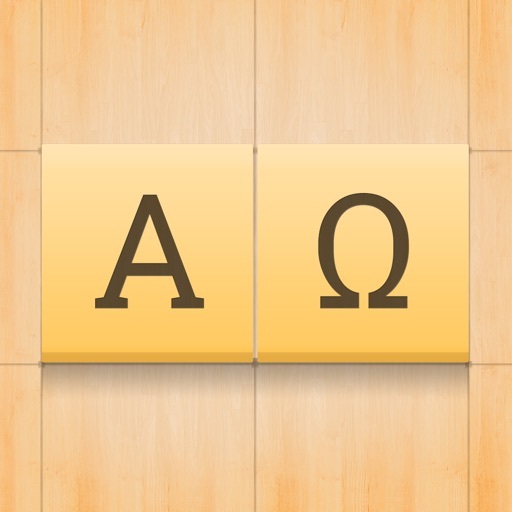 It might not be the first and last word in word games, but Alpha Omega provides a relaxing game of word unscrambling nontheless. 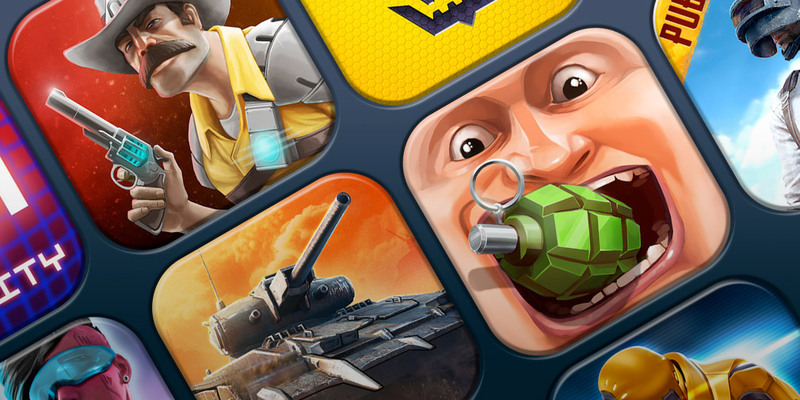 Did we say Words With Friends was the most recognisable game on this list? That was silly of us. 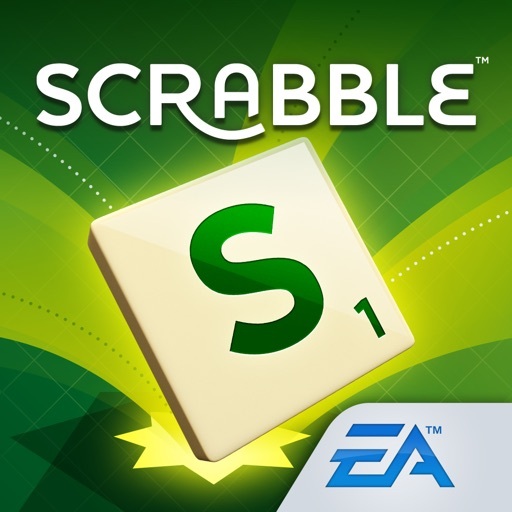 Scrabble is clearly the king of word games, and the inspiration for many of the other games on this list. 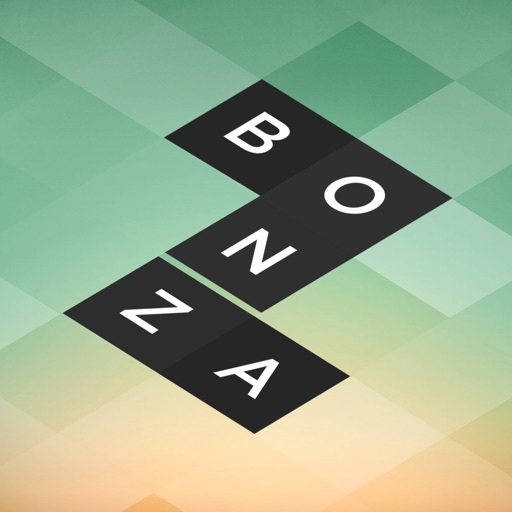 Bonza Word Puzzle turns the crossword on its head by tasking you with building the crossword itself from various jumbled up clumps of letters. 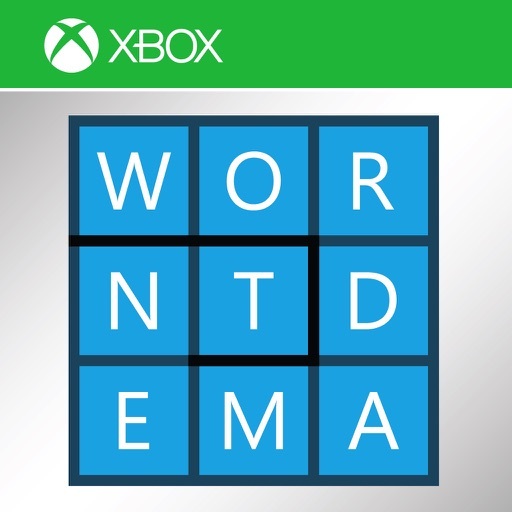 Microsoft's approachable word game riffs off the classic word search formula, but with the added incentive of Xbox Live integration. 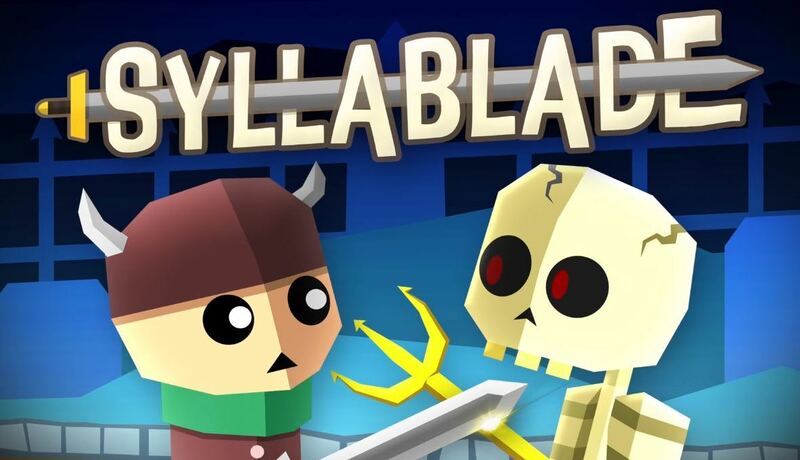 Syllablade is similar to Letter Quest in the way it combines word jumbles with RPG battling. 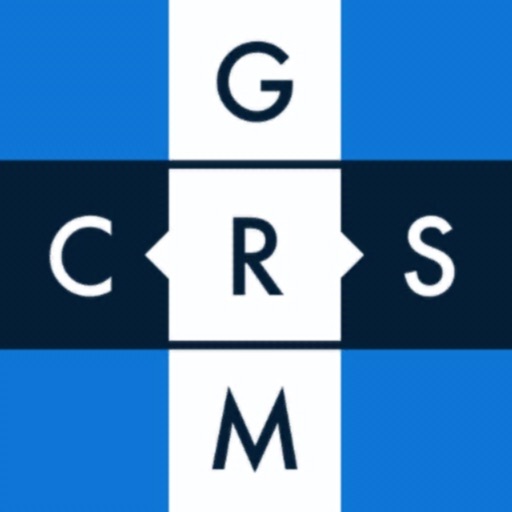 It isn't quite as involved, but it's arguably more streamlined for mobile. 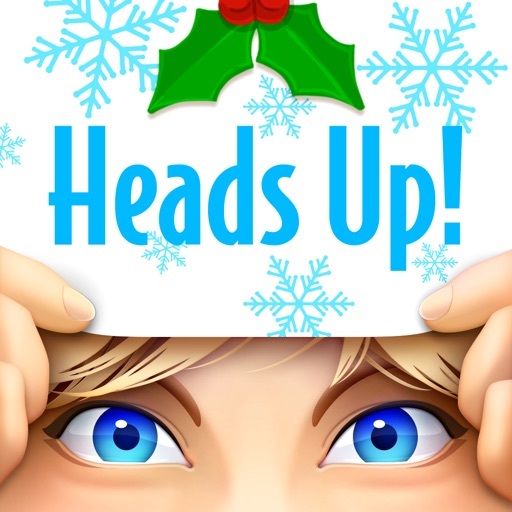 Find out more about Heads Up! Proving that word games can be both raucous and fun with alcohol, Heads Up has you holding your phone up to your head and guessing the name of the listed famous person from clues provided by your friends. 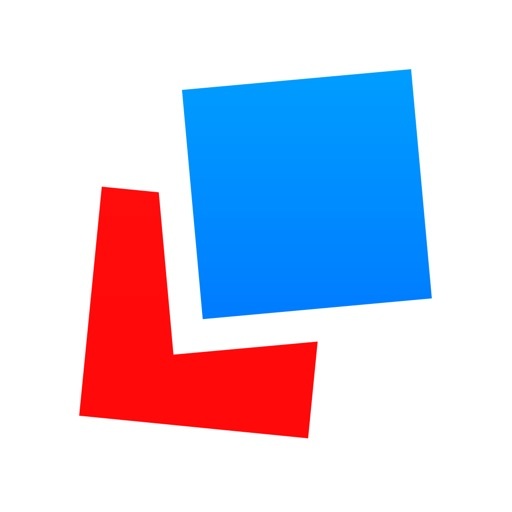 Find hidden words in a jumble of letters, swipe to pick them out, and watch as the grid falls into place like a match-three puzzler. 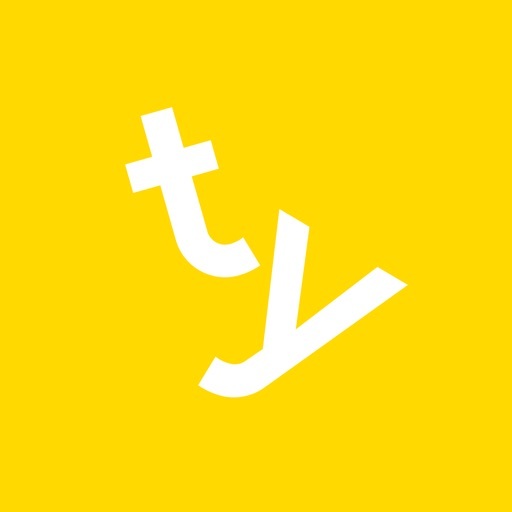 One of the most prestigious old school crossword puzzles in the world gets its own app. 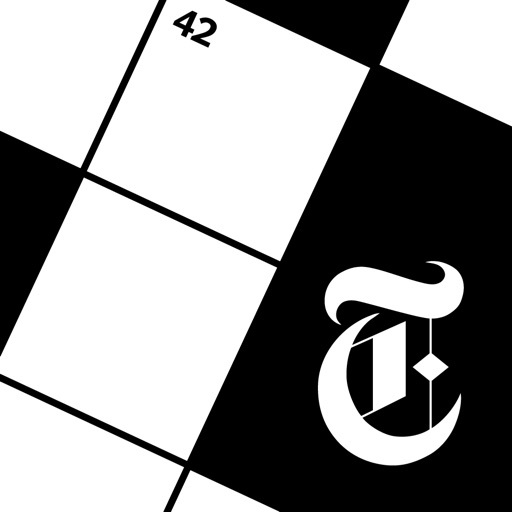 The New York Times Crossword has the kind of classy presentation you'd expect, and the ability to subscribe for an endless supply of puzzles.